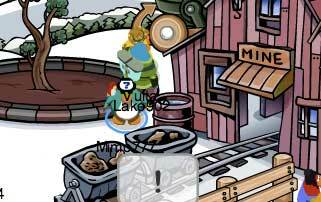 Club Penguin Cheats by Mimo777 Club Penguin Cheats by Mimo777: Club Penguin Earth Day Party is HERE RECYCLE HUNT! WHAT??????? WE WANT THE CHEATS!!!!! WE WANT THE CHEATS!!!!! WE WANT THE CHEATS!!!!! COME ON!!!!!!!!! im srry 4 the capz mimo. i didnt read ur rulez yet. but once u finish the scavenger hunt there is a recycle pin. good luck finding all of the objects! Please do not use so many caps and exclamation marks they said the cheats would come and Earth Day is really awesome I love it right now I'm partying with my friends! If you throw a snowball in the big machine like thing at the left top, it turns into garbage. Try it its so cool! Dear Mimo, I have had many people commenting that once you go in the room, you do something to get another free item. Is this true? By the way, this scavenger hunt was very easy, I completed it in 3 minutes without cheating =). Thanks! This is awesome! I couldn't do it without your help. Ow!! Those are the cheats! WHAT?????? ?WE WANT THE CHEATS!!!! !WE WANT THE CHEATS!!!! !WE WANT THE CHEATS!!!! !COME ON!!!!!!!!! Please don't use caps and too many exclamation points! You're hurting our ears! 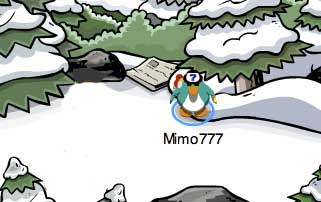 Plus Mimo777 already gave you the cheats! so stop complaining! IT SO FUN AT THE RECYCLING PLANT YOU THROW SNOWBALLS THEY TURN TO JUNK and the newspaper isnt out yet ? I love the earth party!!! i think its the best!! Hey mimo! When the plants grow, the "storage room" gets some kind of full with veggies! It's so cool! 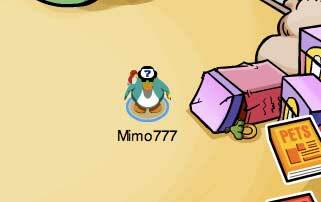 mimo when u throw snowballs in the recycleing area they turn into the trash u find on the scavenger hunt. XD When I went at the Recycling Center, there was a fake Gar. Watch out for fakes, everyone! 1) Go in the recycle plant. 3) And you will throw garbage! Can you do a post, you can also go to the mine through the forest now,. hey mimo have you notesid that if you throw snow balls in the recycle center you throw trash! You realize with all the pictures, it takes time to post everything. Mimo was kind enough to let us know about the scavenger hunt first, then post the cheats. 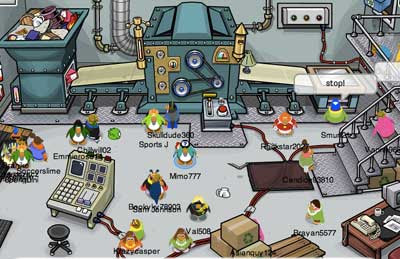 Did you notice that the Puffle Shop went green too? Remember when the Blue Puffle was next to the Pet Shop sign, well now theres the Green Puffle! i think the extra monitor in HQ is for the recycling center! Mimo has updated the post with cheats. And please, do not use all caps and dont put ??? or !!! too much. Yeah I've heard that too. I think this might be true but on the other had it may be a rumor. Provide Mimo with evidence and he will credit you. Good luck! Hey, dont talk in all caps. It hurts Mimo's ears. lol. And yeah. Its out. Mimo will post soon. Thanks for the Q.
Hi Jojo. I know you're mod-ing. But please, be kind to the readers. Or read the mod rules again. did you know that in the recycle room that you unlock if you throw a snowball it will turn into rubbish!It's really cool! 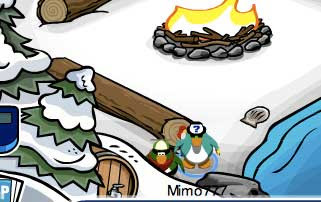 Waddle on Mim0777! Its only at the mine its not a big party. This replaced the holiday parties? WHY! When he posted it it was wednesday not thursday. If i saw right, you havent put up a pic of the hat, or where u can find it? If u didnt know, its in the mine. Thnx really for the page, its really nice to read ur stuff! yea I've heard that and i don't think its true because some ppl tried it when i was there and all it does is stop the rubbish coming. Hey mimo! 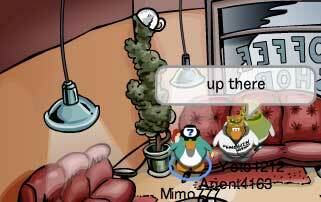 in the recyling centre, the music is the one in our igloos!(Recyle!) Its kind of like a really early hint for the party. There something fishy goin' on. You know how there is 8 items fro scavenger hunt. Well on top of the gift shop is a recycling bin. Click it but the thing fro the scavenger hunt pops up. WEIRD!! 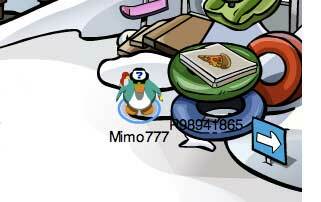 If you look in the shack at the mine where all the grown food is, you can see pizza after a while! hey mimo you know that once you find all the trash you get a Recycle Pin rite? You can do the hunt on any server. MIMO!! OMG! I FOUND A SWEET MYSTERY! 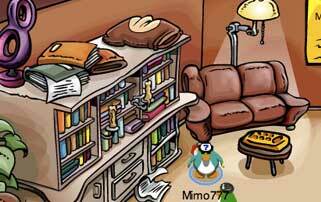 GO TO THE CAVE WATERFALL PLACE AND WADDLE OVER TO THE DOOR AND YOU SEE A PAPER! CLICK ON IT AND YEAH... LOL! I love your site! Mimo put the cheats. THESE are the cheats. Oh, and don't talk in all caps, you are hurting my ears! mimo once u finish the hunt, you can also get pin! yay! anw thx for tt cheats! This Plant May Be A leed To The Next Mission!!! Remembe the seeds and now the flowers outside the mine!!! u know the new underground rooms??? 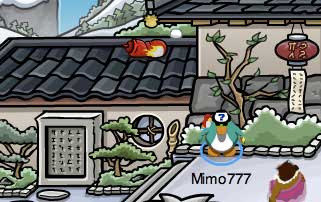 Mimo, I think that there should be more free items for nonmembers... Don't you agree? That's nice.I'm glad that u are a member and you're thinking about the ones tht can't buy many things. thanks for the help bye! Thanks for asking! But, I tried your therory, but if the trash runs out, nothing happens, except for the music stops, but that's basically it. I already finished the hunt a while ago. After the hunt, you get this cool recycling sign pin. It's cool!